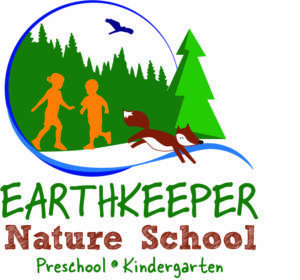 $100.00 – Enrollment Fee - Save your spot in Earrthkeeper Nature Preschool! Date & Time Details: Choose which session on the pre-registration form: Mon/Wed AM; Mon/Wed PM; Tues/Thurs AM; or Tues/Thurs PM. Secure a spot in Earthkeeper Nature Preschool! 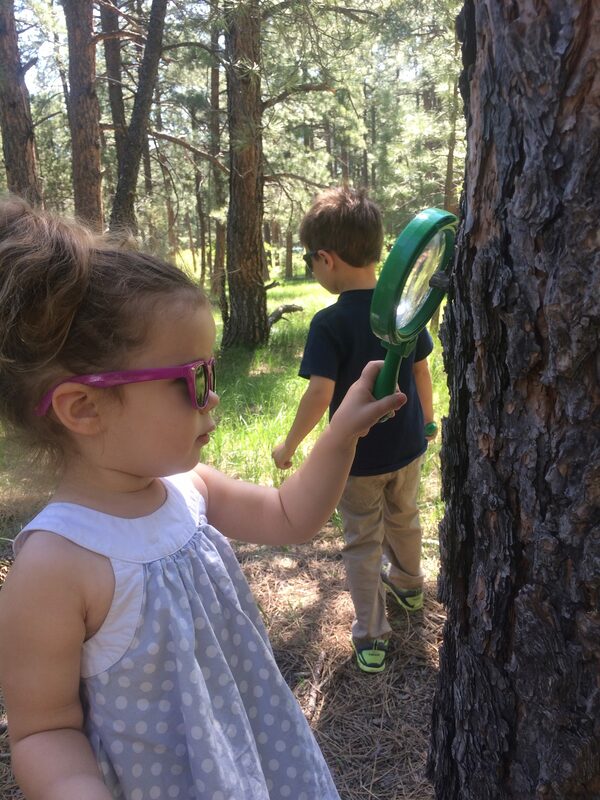 Word is spreading about Earthkeeper Nature Preschool, with classes beginning on August 13, 2018. If you want to be sure your child has a spot, please pre-register. We will then send you the enrollment packet, which will need to be filled out and returned to us. For more information on Earthkeeper Nature Preschool, click here!